What do you Know about our MCM Davido Adeleke? 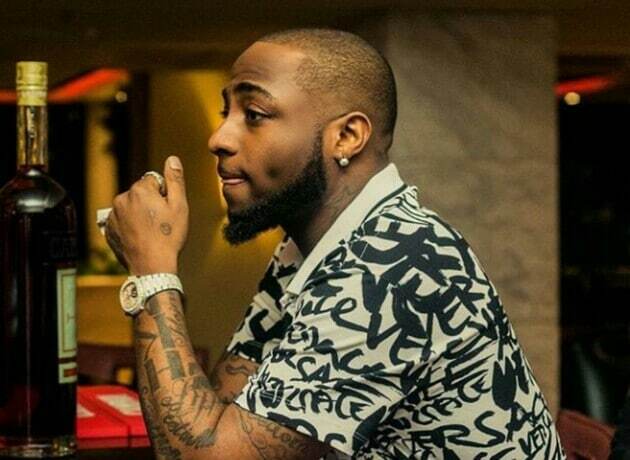 Davido was born on November 21, 1992, to Chief Deji and Vero Adeleke in Atlanta, Georgia. His father is a Nigerian business magnate and his late mother was a university lecturer. He attended the British International School in Lagos. Davido studied Business Administration at Oakwood University prior to relocating to Nigeria. Davido's interest in music started during his time at Oakwood University. He bought musical equipment and started making beats, in addition to recording vocal references. He dropped out of Oakwood University when he started getting bad grades and relocated to London, where he focused more of his energy towards vocals as opposed to production. ALSO READ: What do you know about our WCW Rita Dominic? When Davido returned to Nigeria in 2011, his music career was sidelined after he agreed to honor his father by enrolling at Babcock University. In July 2015, Davido earned a music degree from Babcock after his father paid the university to erect a music department for an inaugural class of one. His debut album Omo Baba Olowo was released in 2012; it produced seven singles: "Back When" featuring Neto C, "Dami Duro", "All of You", "Overseas" featuring Sina Rambo, "Ekuro", "Gbon Gbon" and "Feel Alright" featuring Ice Prince. Between 2013 and 2015, Davido released the singles "Gobe", "One of a Kind", "Skelewu", "Aye", "Tchelete (Goodlife)" featuring Mafikizolo, "Naughty" featuring DJ Arafat, "Owo Ni Koko", "The Sound" and "The Money" featuring Olamide. The aforementioned singles were reportedly intended to be singles off the album, The Baddest. In January 2016, Davido announced via Twitter that he signed a record deal with Sony Music. His announcement was met with mixed reactions. The record label put out a press release to confirm the deal. Davido started his own label, Davido Music Worldwide (DMW), few months after signing with Sony. Dremo and Mayorkun are currently signed to the label. In July 2016, Davido signed a record deal with Sony's RCA Records.